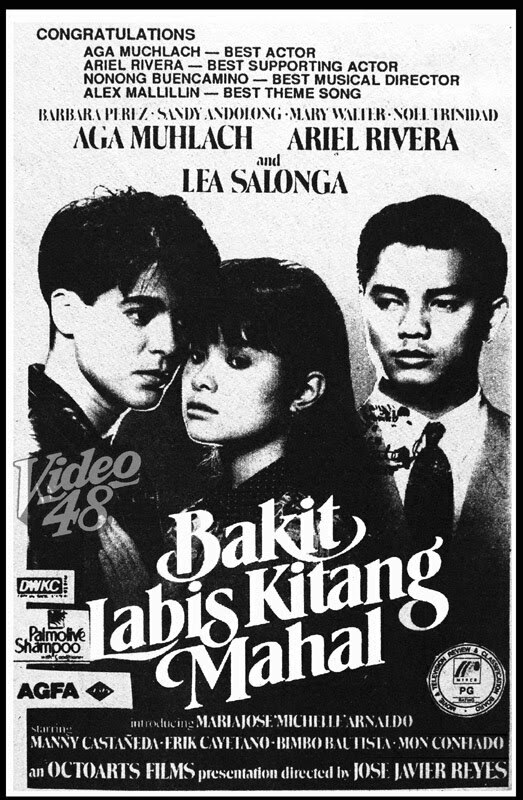 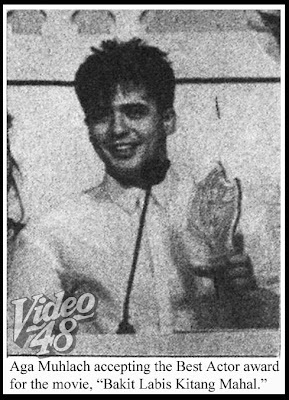 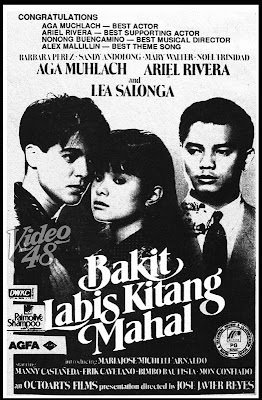 Screen hearthrob and matinee idol Aga Muhlach copped his first major award by winning the Best Actor trophy for the movie, Bakit Labis Kitang Mahal. 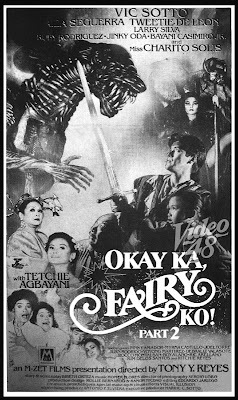 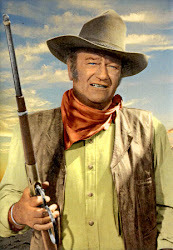 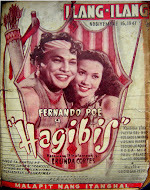 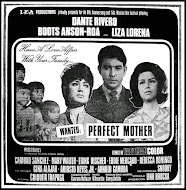 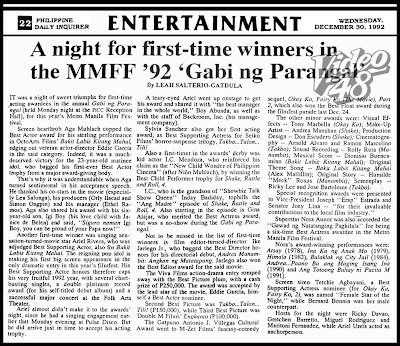 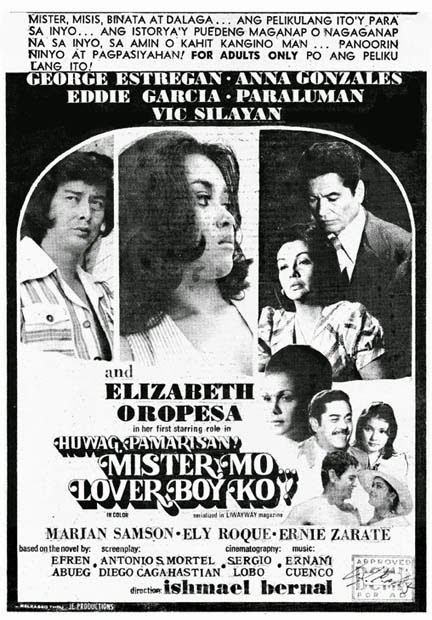 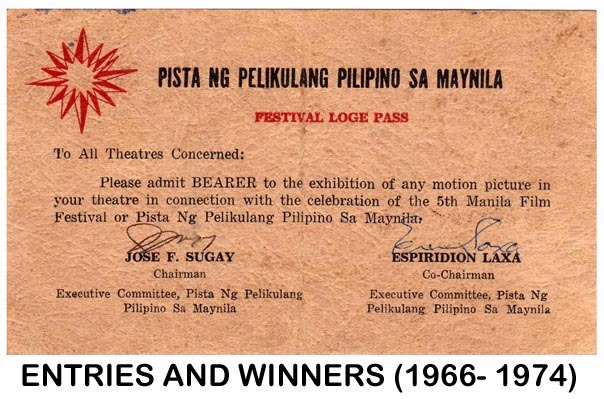 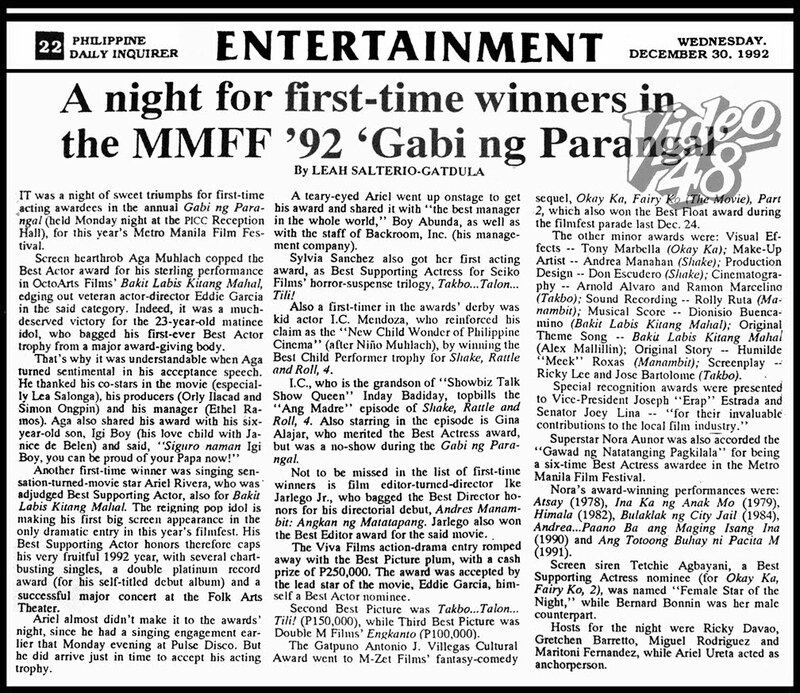 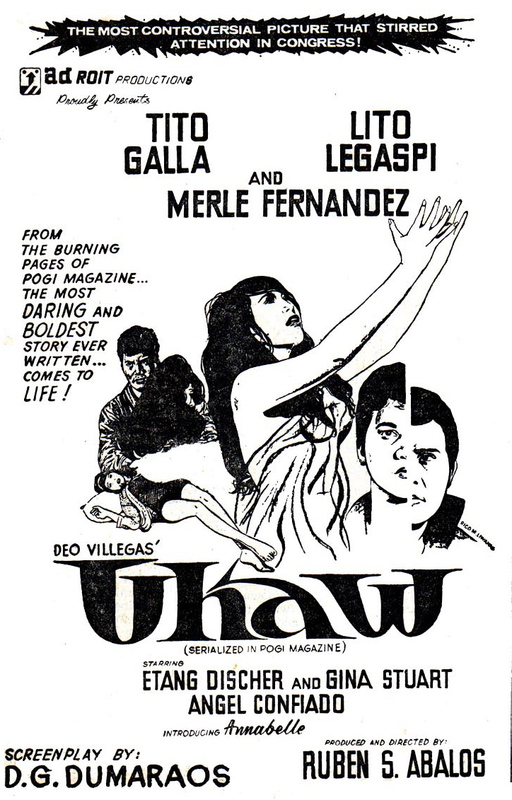 The movie also won three other awards--- Best Supporting Actor (Ariel Rivera); Best Musical Score (Dionisio Buencamino) and Best Original Theme Song (Alex Mallillin). Viva Films’ Andres Manambit: Angkan ng Matatapang was adjudged the festival’s Best Picture. 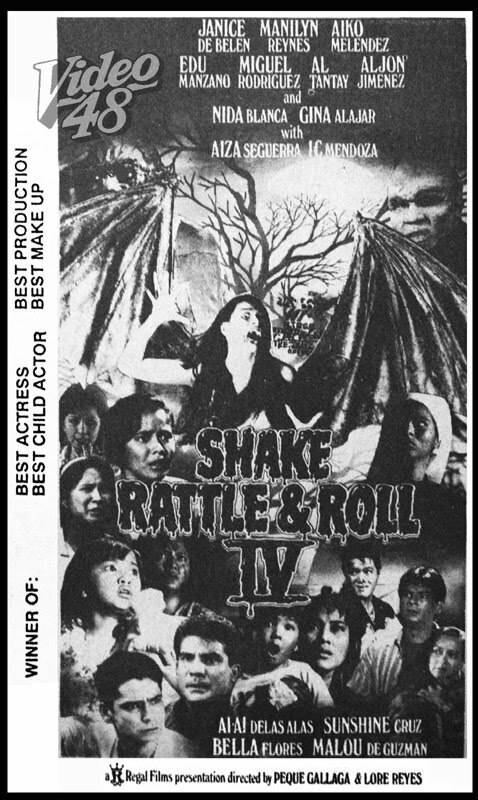 It also received four other awards--- Best Director and Best Editing (Ike Jarlego, Jr.); Best Sound Recording (Rolly Ruta) and Best Original Story (Humilde ‘Meek’ Roxas). 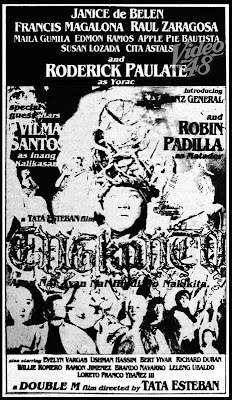 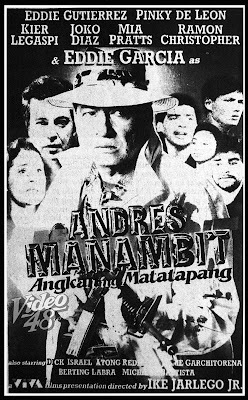 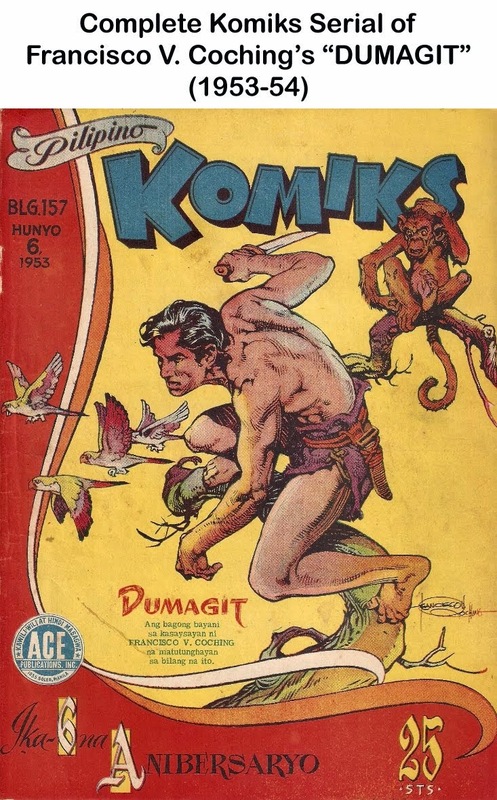 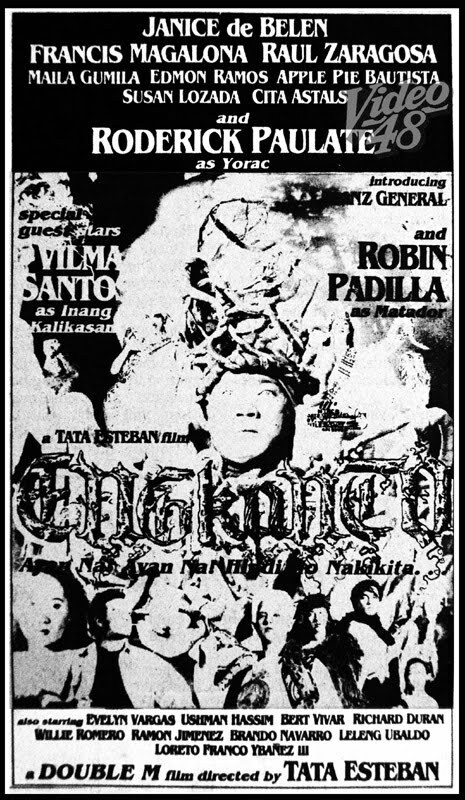 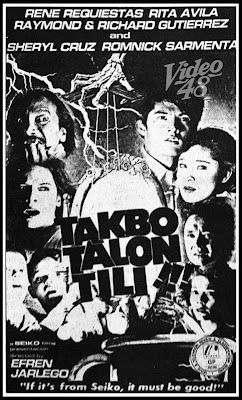 "Andres Manambit: Angkan ng Matatapang" (1992)- Stars Eddie Garcia, Eddie Gutierrez, Pinky de Leon, Kier Legaspi, Joko Diaz, Mia Pratts, Ramon Christopher/ Directed by Ike Jarlego, Jr.